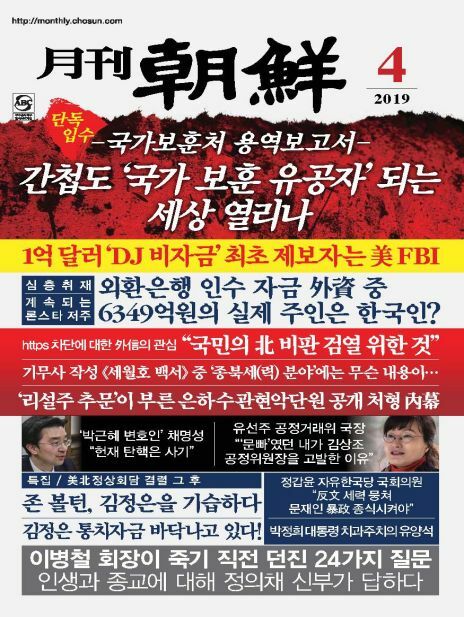 중국 '인민화보'사와 공동발행하는 잡지. 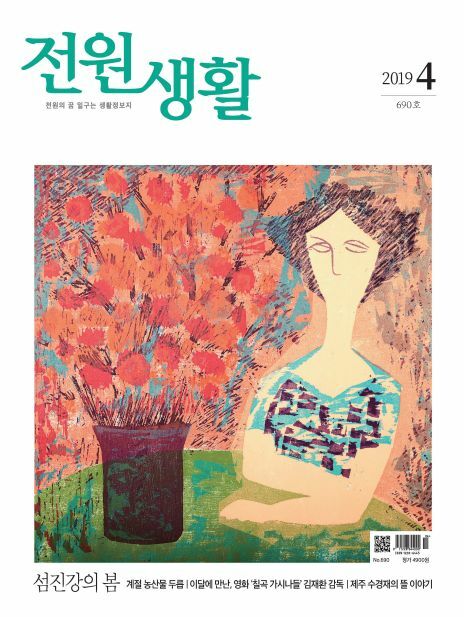 중국의 현실과 정책에 대해 깊은 이해를 바탕으로 경제, 정치, 사회 등 각 분야의 내용을 빠르고 심도있게 전하고 있는 유일한 국가급 간행물 한국어 잡지잡지입니다. 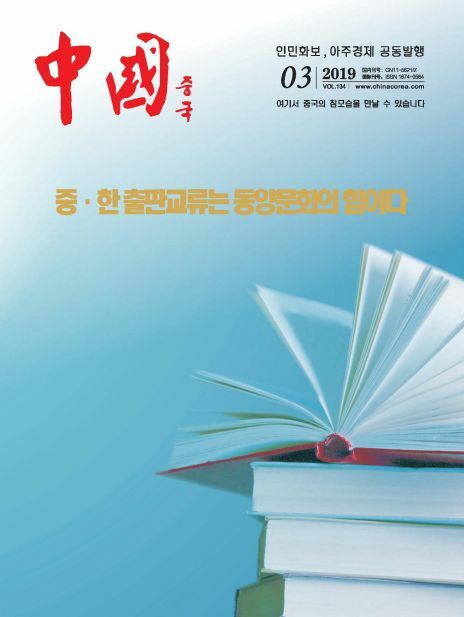 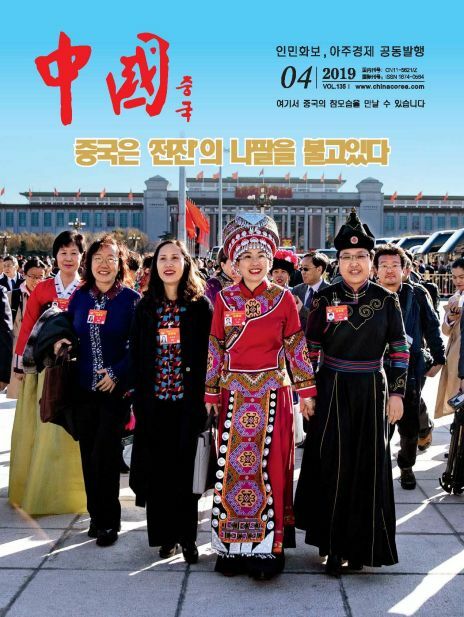 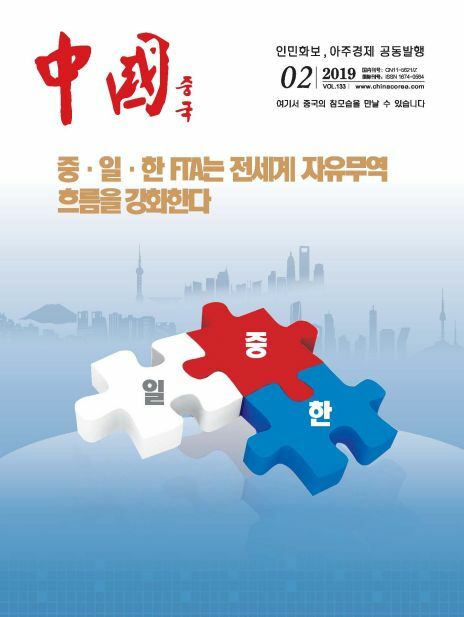 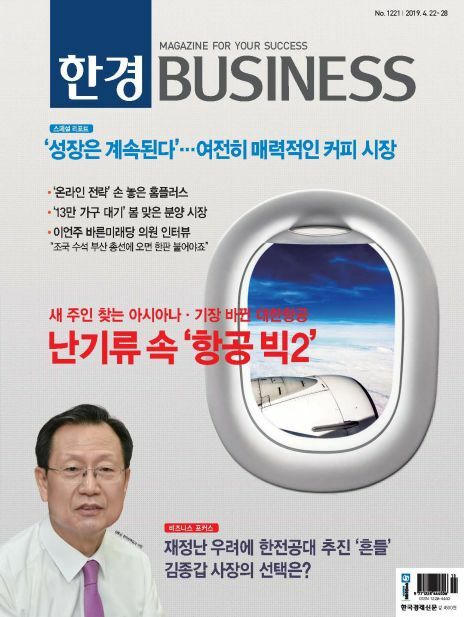 Monthly China is a news magazine published both in South Korea and in China which is the first in the history of Korean press.The magazine, one of it's kind for Korean readers, offers in-depth analyses of issues and information on various fields including politics, economy, society, and culture. 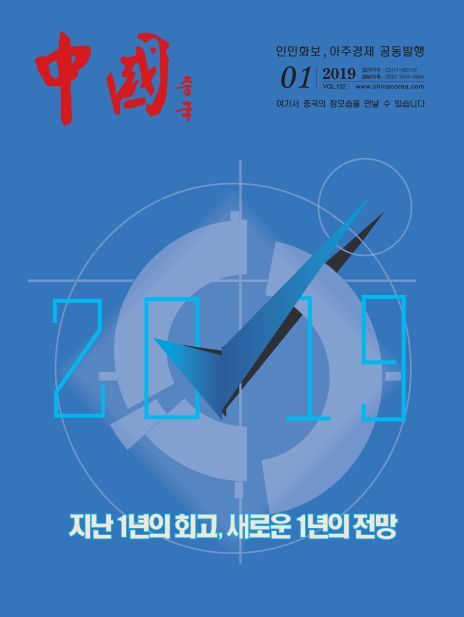 In addition, the magazine, offering in-depth assessment of China’s macroeconomic and industrial policy, serves as an excellent guideline to Korean businesses making preparations to advance into the Chinese market.